"The central miracle asserted by Christians is the Incarnation. They say that God became Man. Every other miracle prepares the way for this, or results from this." 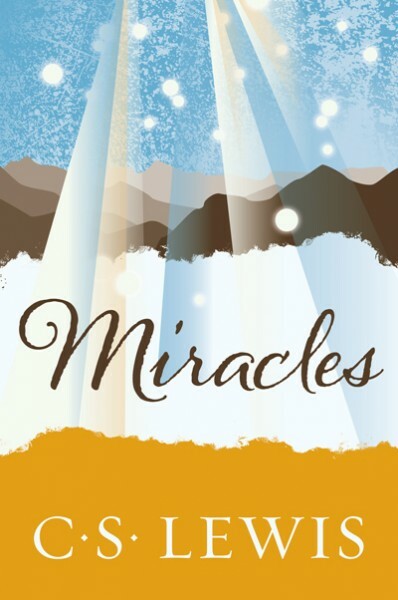 This is the key statement of Miracles, in which C. S. Lewis shows that a Christian must not only accept but rejoice in miracles as a testimony of the unique personal involvement of God in his creation. Using his characteristic lucidity and wit to develop his argument, Lewis challenges the rationalists, agnostics, and deists on their own grounds and provides a poetic and joyous affirmation that miracles really do occur in our everyday lives.